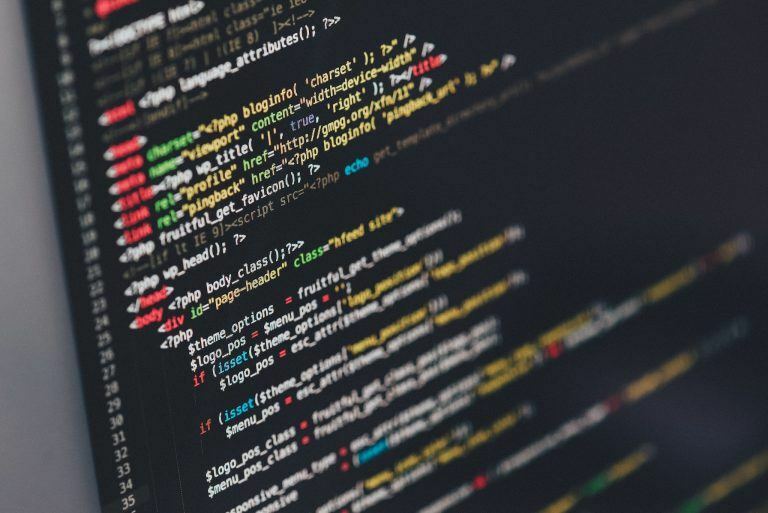 Highrise Digital has a number of solutions to integrate Broadbean with WordPress, ranging from our free, open source plugin to complete custom integrations. Are you a recruiter that uses the Broadbean job posting & distribution service? Are you a developer who has been tasked to integrate Broadbean with a WordPress site? Well, look no further! At Highrise Digital we have been integrating WordPress websites with Broadbean for a number of years, working together with the integrations team at Broadbean Technology to enable dozens of WordPress sites to display jobs written in Broadbean. Our free WP Broadbean plugin provides a framework for developers to integrate Broadbean with any WordPress website. For people running the WP Job Manager plugin on their site, our WP Job Manager add-on is a great solution to integration Broadbean with your WordPress site. If you need something more specific that cannot be achieved with one of our plugin options, our bespoke integrations service should do the trick. How do you integrate WordPress with Broadbean? Well, that is where Highrise Digital come in! We have dozens of WordPress sites with Broadbean over the last few years. How you go about doing this really depends on your current setup and the type of WordPress site you have. Below we have outlined the current offerings for integrating your WordPress site with Broadbean. The WP Broadbean plugin is free to use, open source plugin available for download on WordPress.org. It is more of a framework for a developer to carry out an integration themselves, rather than an out-of-the-box solution. It provides an endpoint for Broadbean to send job data to, producing a job on your WordPress site as well as including an application form for each job, so candidates are tracked back into Broadbean. 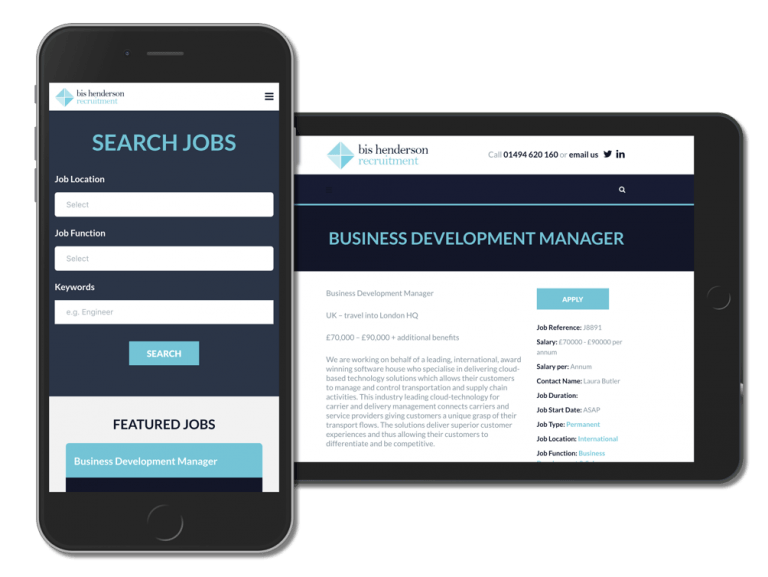 For WordPress sites that are already running the popular job board WordPress plugin, the WP Job Manager, our approved add-on gives you the ability to integrate with Broadbean. Once installed and configured jobs posted in Broadbean will in appear in your WordPress website. Additionally, if you are using the WP Job Manager applications add-on, candidates can apply directly for jobs from your site. Job applications will sync back to Broadbean and appear in your Broadbean dashboard. Maybe you are not running the WP Job Manager plugin and the WP Broadbean plugin won’t quite suit your needs? Or, maybe you need some help with integrating either of the 2 plugins above. Whatever your needs we can provide you with the consultancy and development you need in order to get your WordPress website integrated with Broadbean.